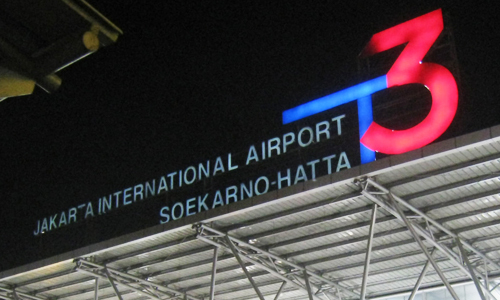 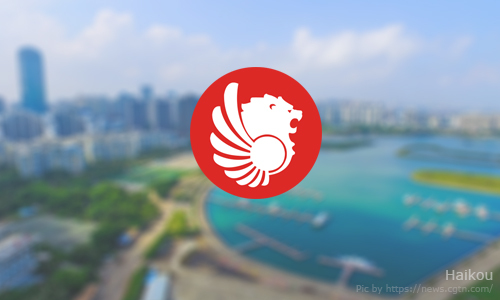 Batik Air, a subsidiary of Indonesia's largest low-cost carrier Lion Air, is set to launch on Sept. 7 a new route that would connect the East Javanese capital of Surabaya to Labuan Bajo in East Nusa Tenggara. 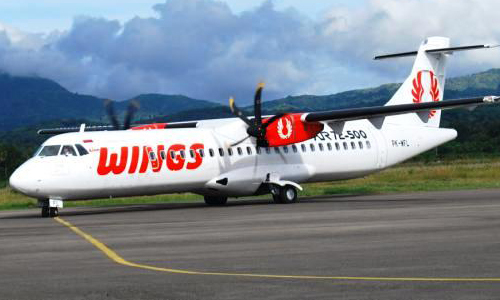 Lion Air Group said in a statement that the inaugural ID 6130 flight would depart from Juanda International Airport in Surabaya at 11:10 a.m. and arrive in Komodo Airport in Labuan Bajo at 1:40 p.m. 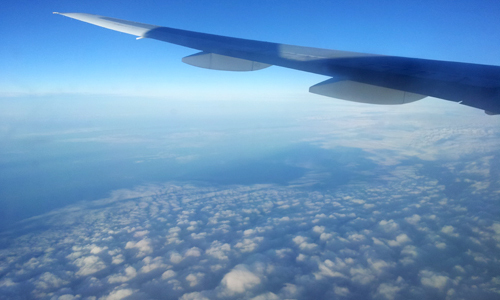 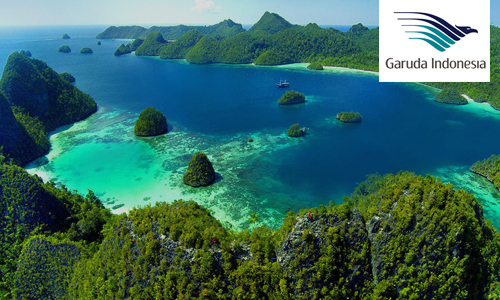 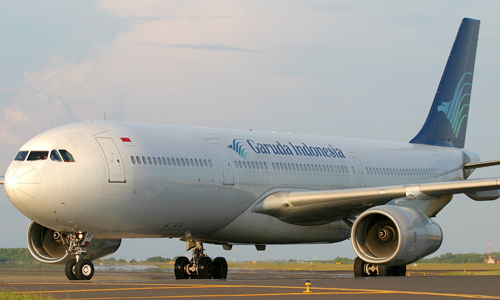 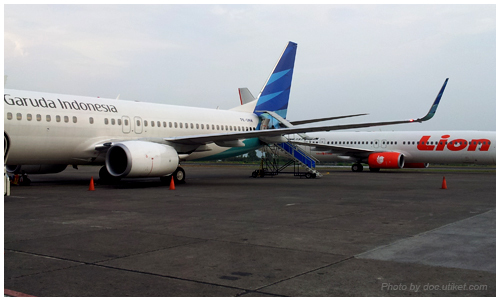 The return ID 6131 flight is scheduled to depart at 2:25 p.m. from Labuan Bajo and arrive in Surabaya at 2:55 p.m.